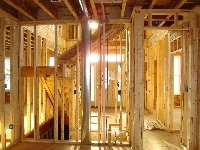 Looking for quality and affordable remodeling/renovation for your next project in Oklahoma? You've come to the right site. There is no job to small. 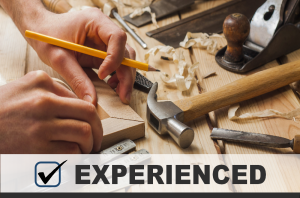 David Tompkins is building and fixing things with higher standards and quality craftsmanship! 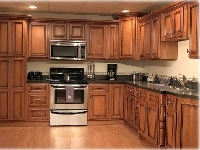 Why Choose Quality Remodeling OK for Your Next Remodel Project or Home Repair Needs? 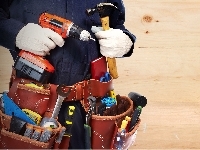 Many home and business owners have trusted Quality Remodeling OK for home repairs and maintenance since we started. 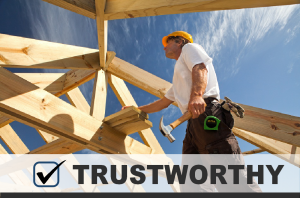 Our technicians are professionals in the trades and have extensive experience. Our workers are insured and covered. Quality Remodeling of OK is locally owned and operated by owners living in the Greater OK Metro area. 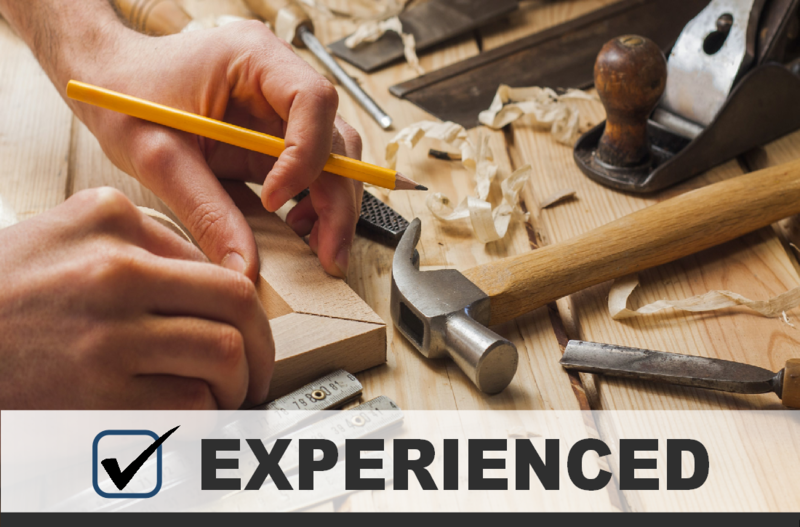 When working with QROK, you get home improvement professionals who live and work in your area. Whether we’re improving your home or helping you turn renovations into profit, QROK is a proud member of your local community. 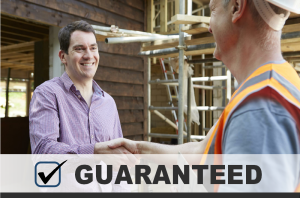 At Quality Remodeling of OK we believe in exceptional service and quality workmanship which is why we back every job we do with our worry-free guarantee. 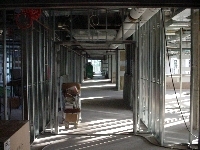 You can count on us to get the job done right and in reasonable time. 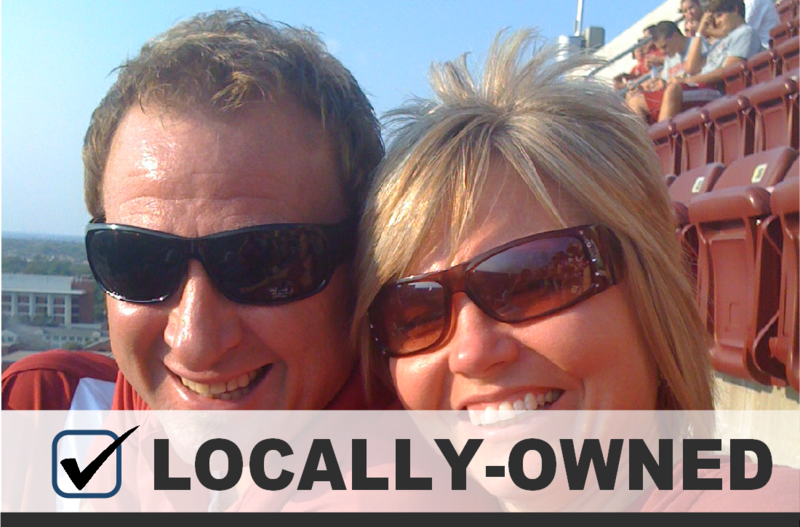 The sub contractors that our locally owned and operated business hires have skilled experience in the trades. 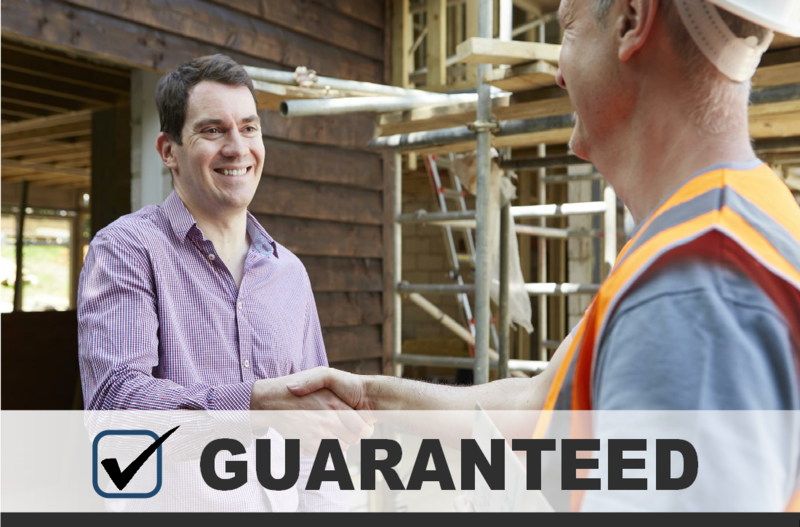 This is a major difference between QROK and other remodeling and handyman services, and it’s why we offer all our customers a guarantee on every repair we make and on every project we complete. Call us today to finish your next project! 405-340-8526 FREE Estimates!